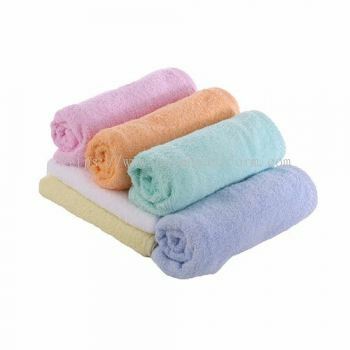 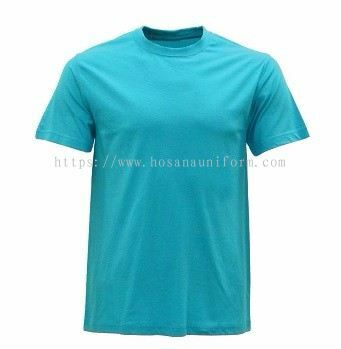 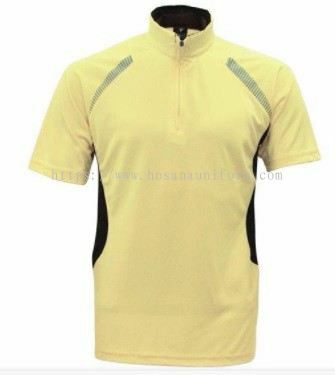 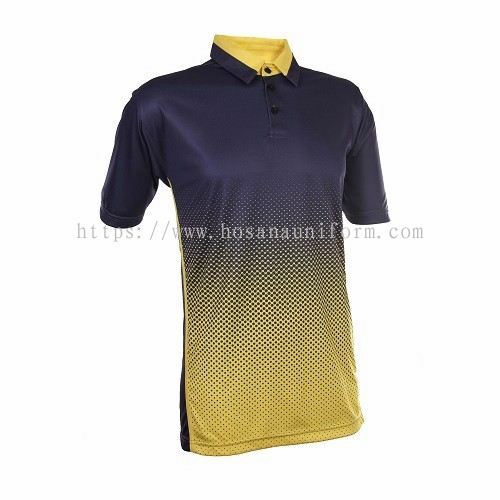 Hozannah Marketing Sdn Bhd - Hozannah Marketing Sdn Bhd is a company that supplies custom made uniform and premium gift. 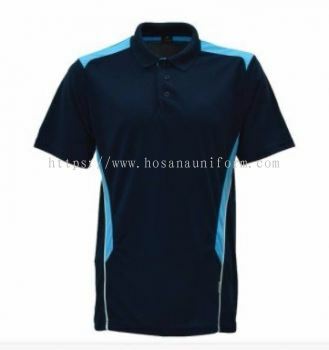 Our main office is located in Kuala Langat, Selangor, Malaysia. 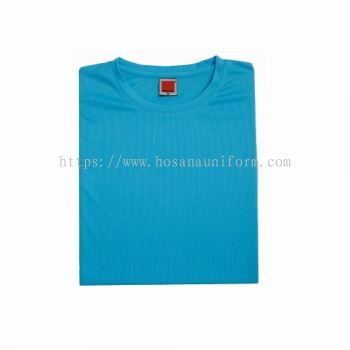 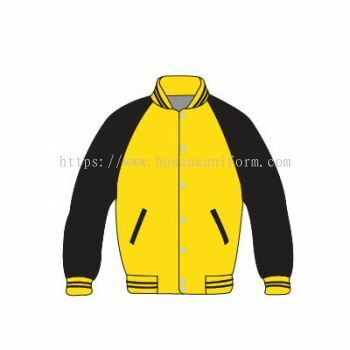 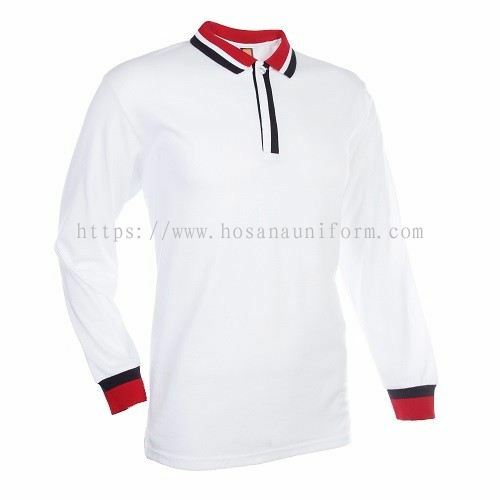 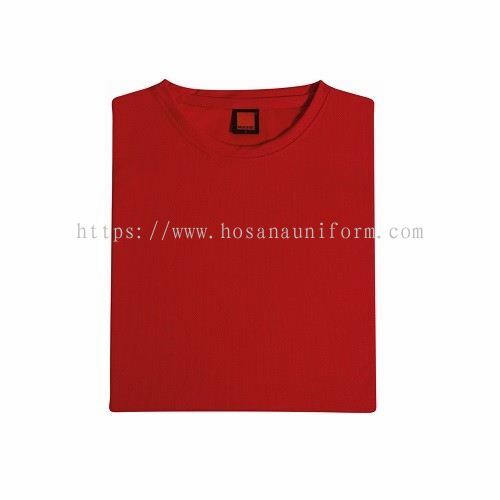 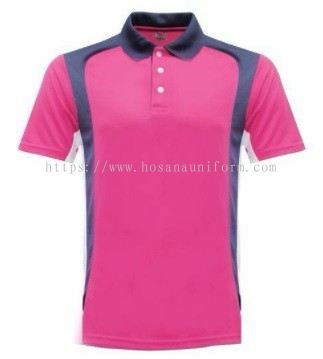 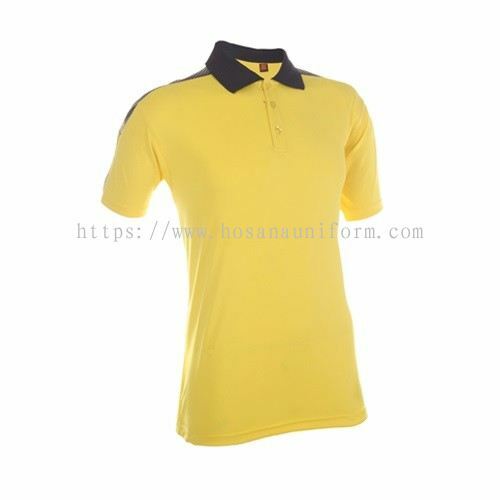 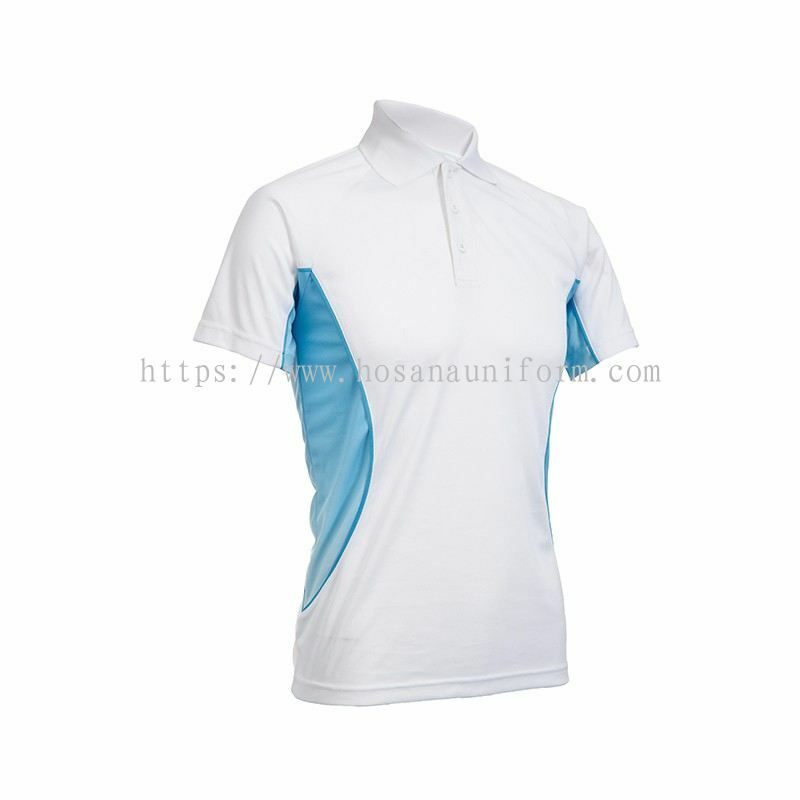 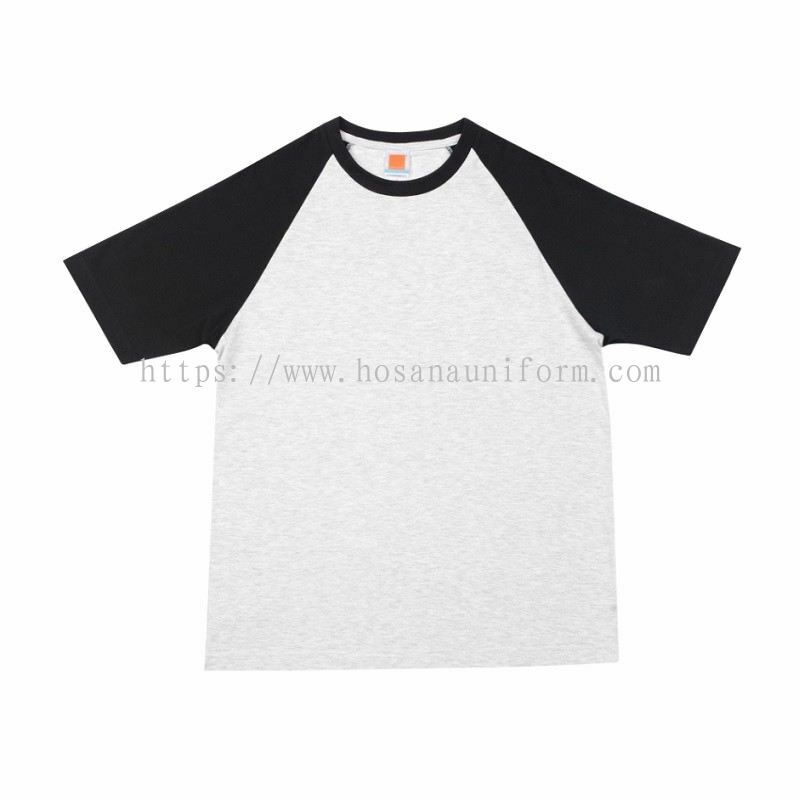 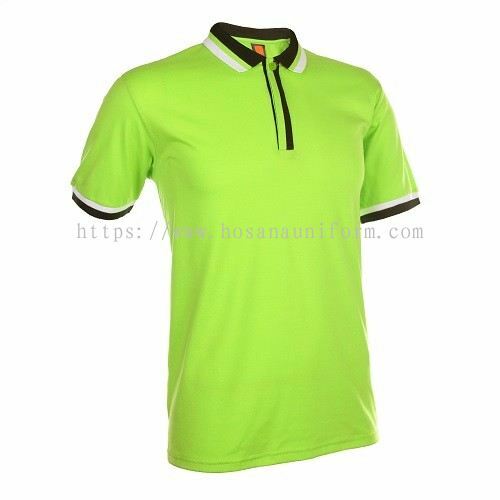 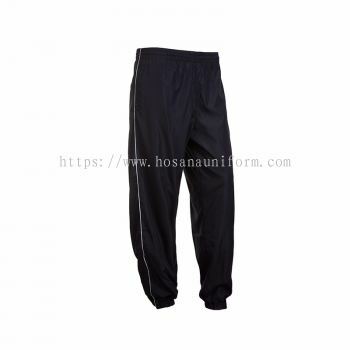 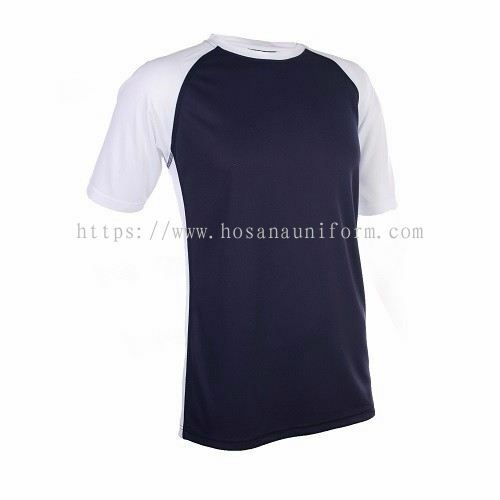 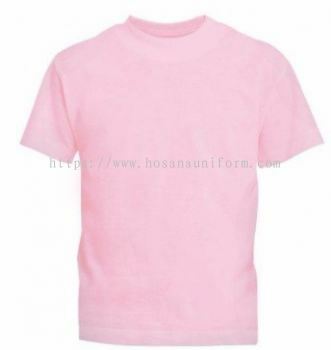 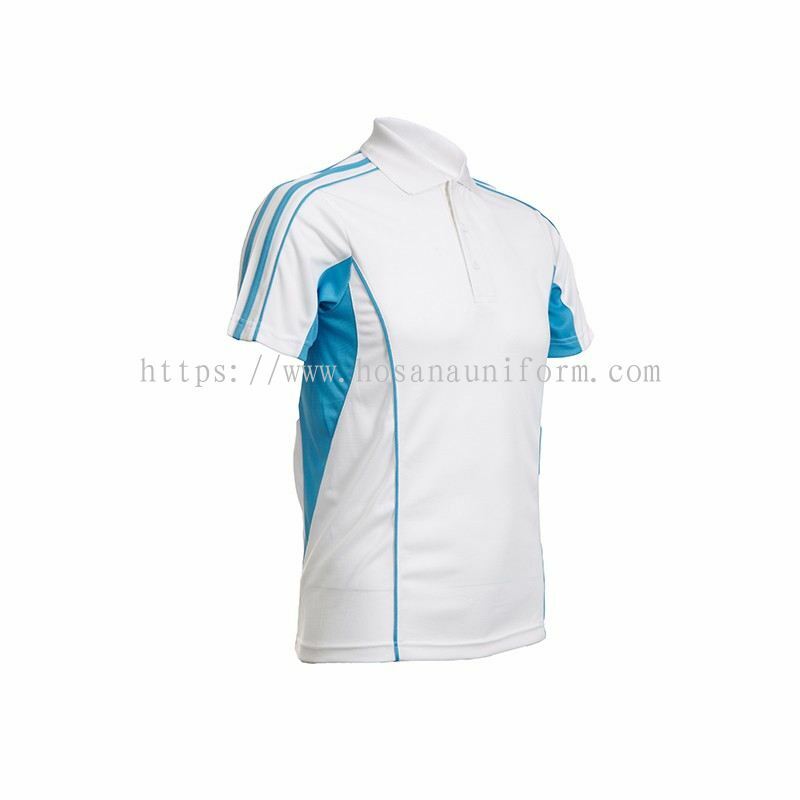 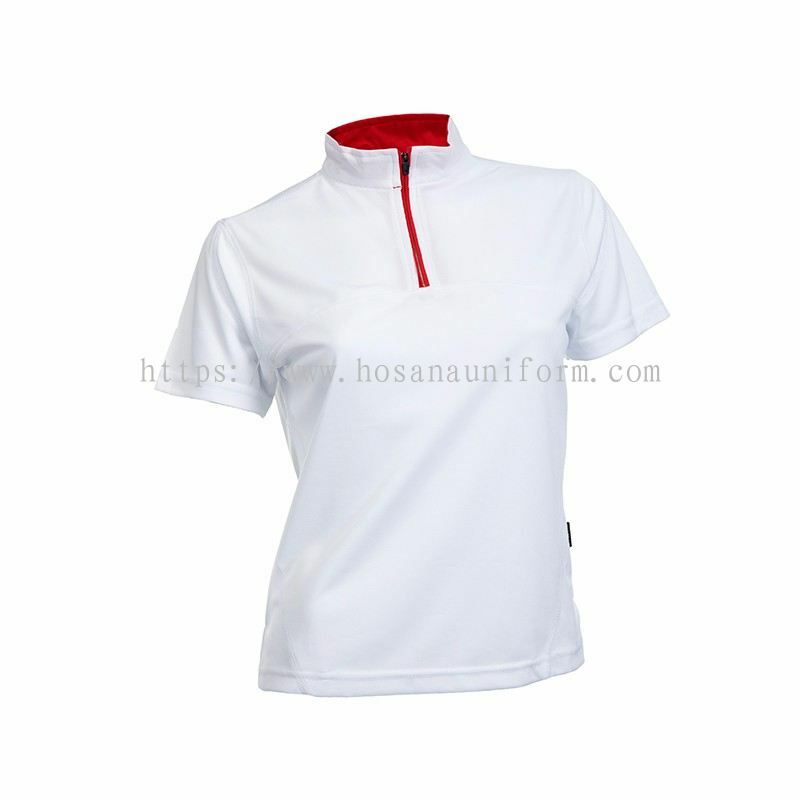 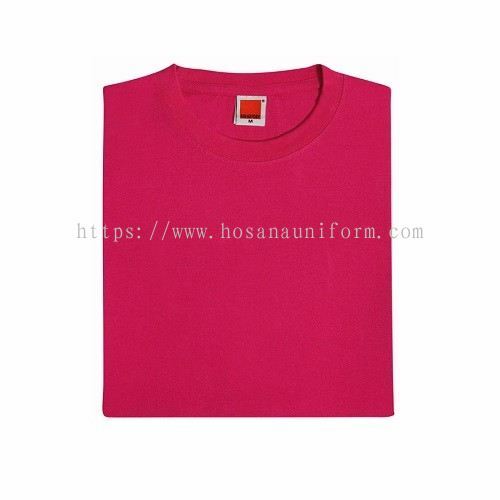 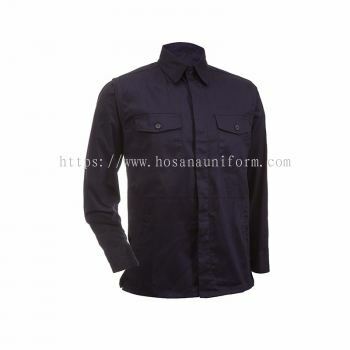 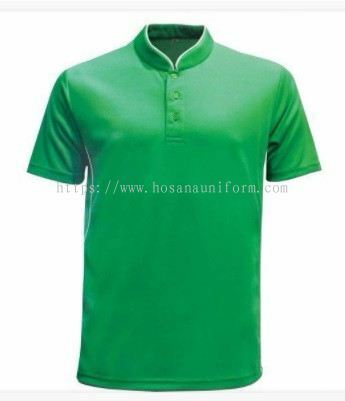 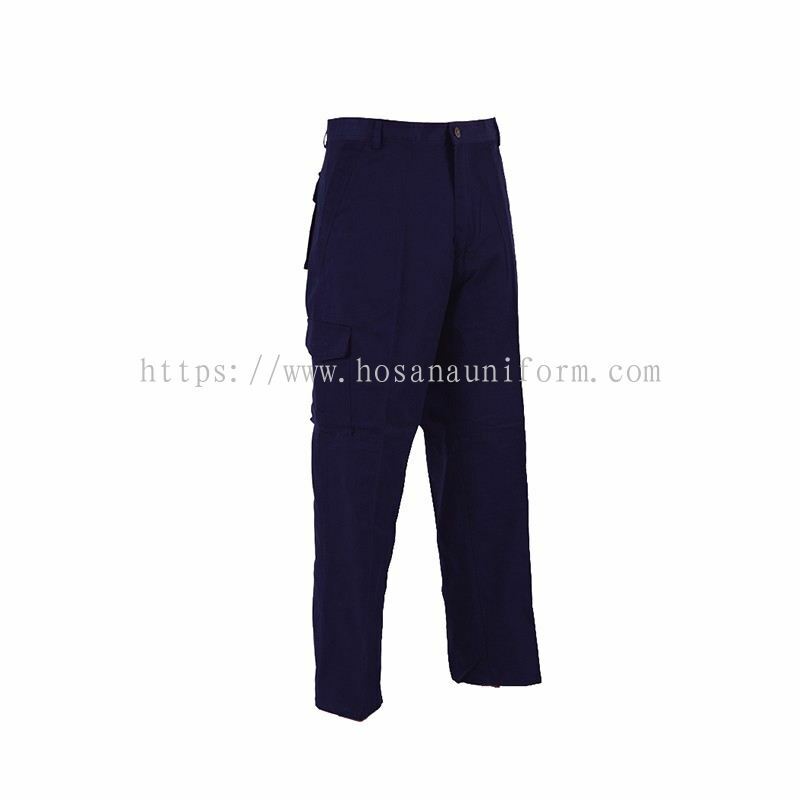 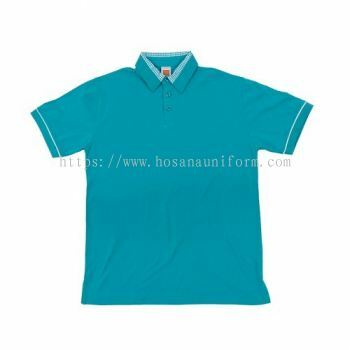 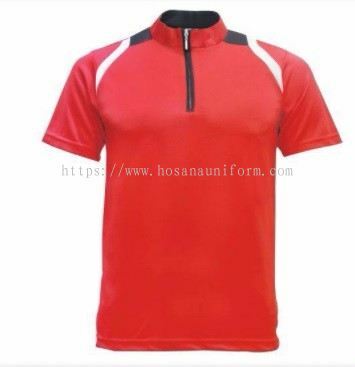 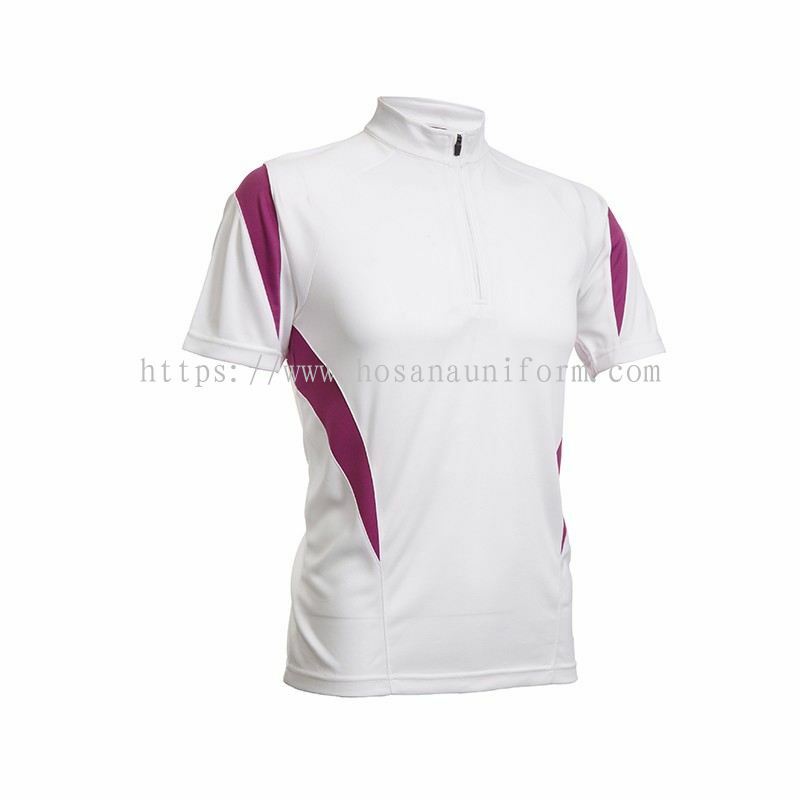 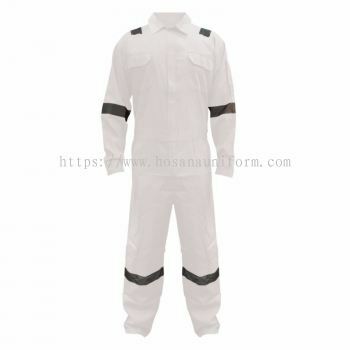 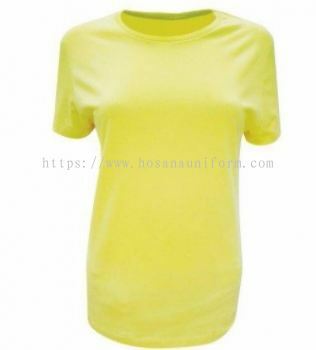 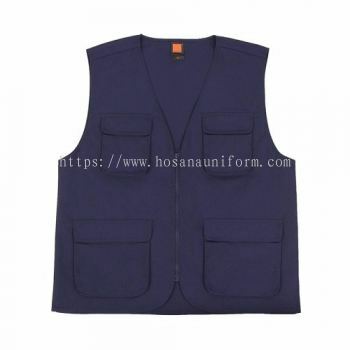 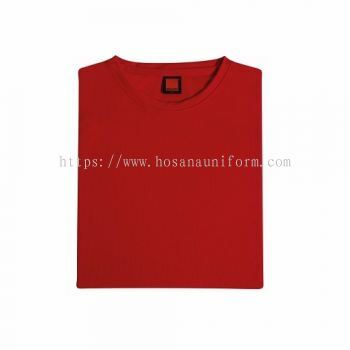 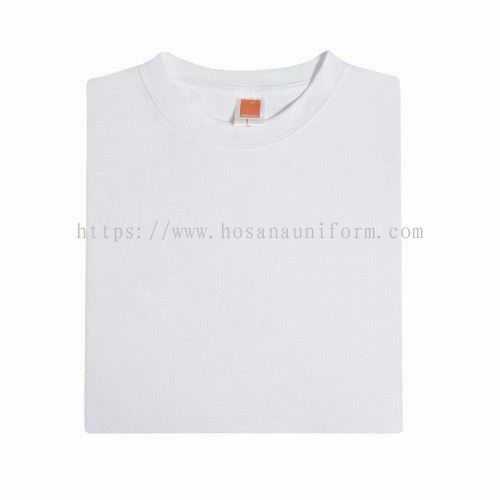 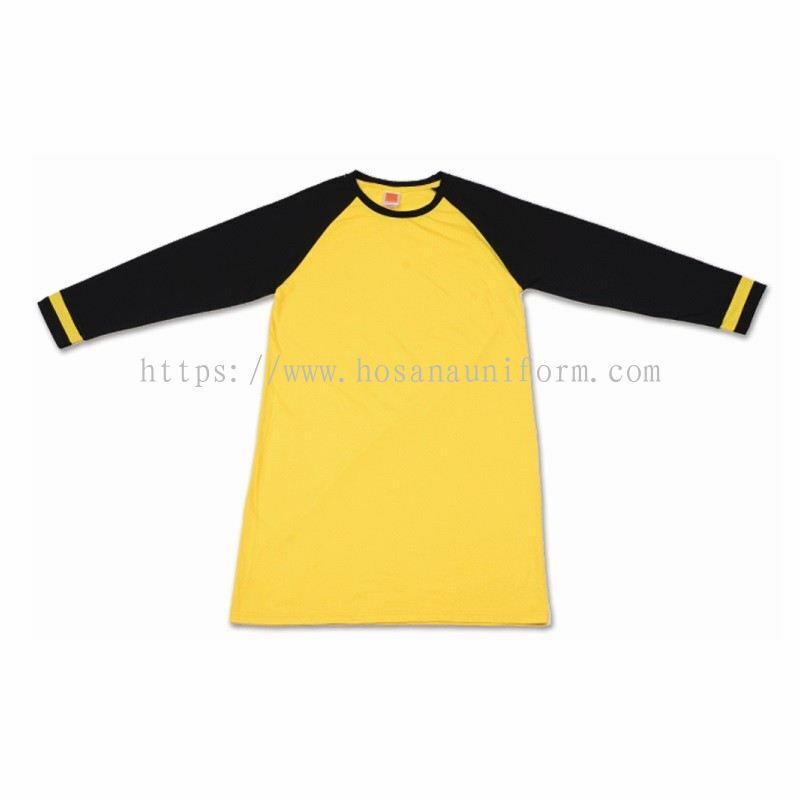 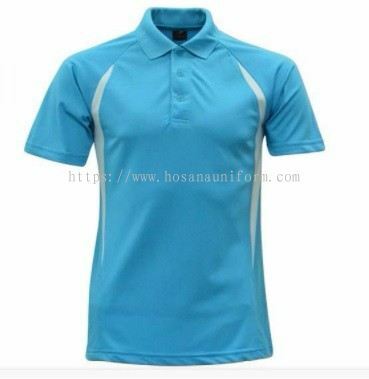 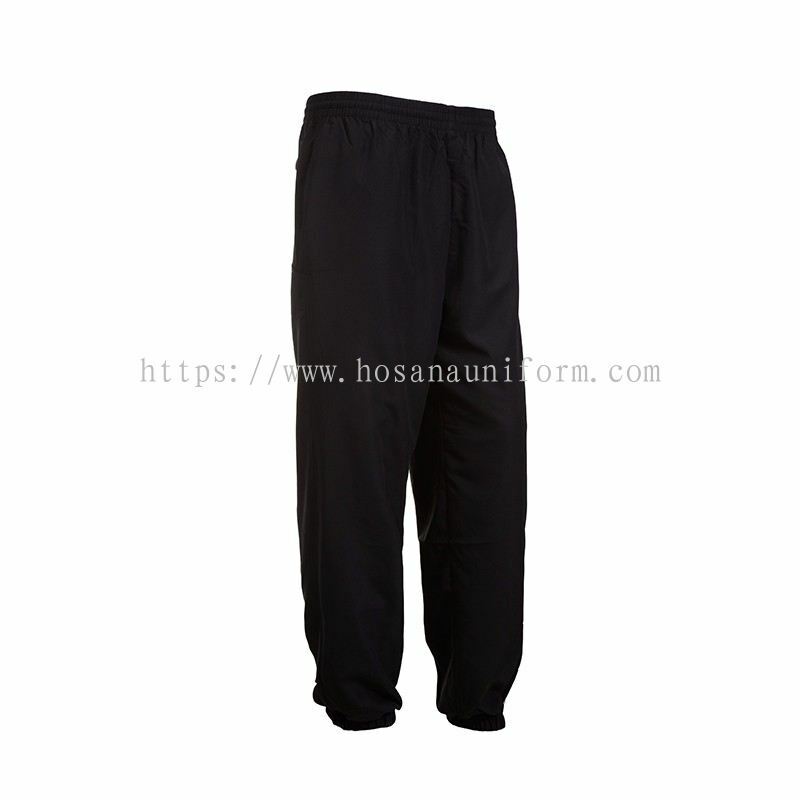 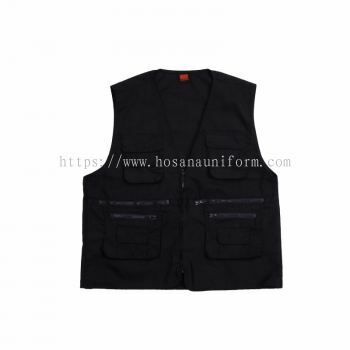 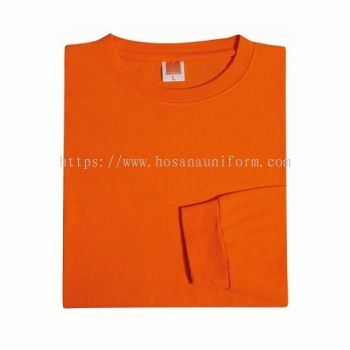 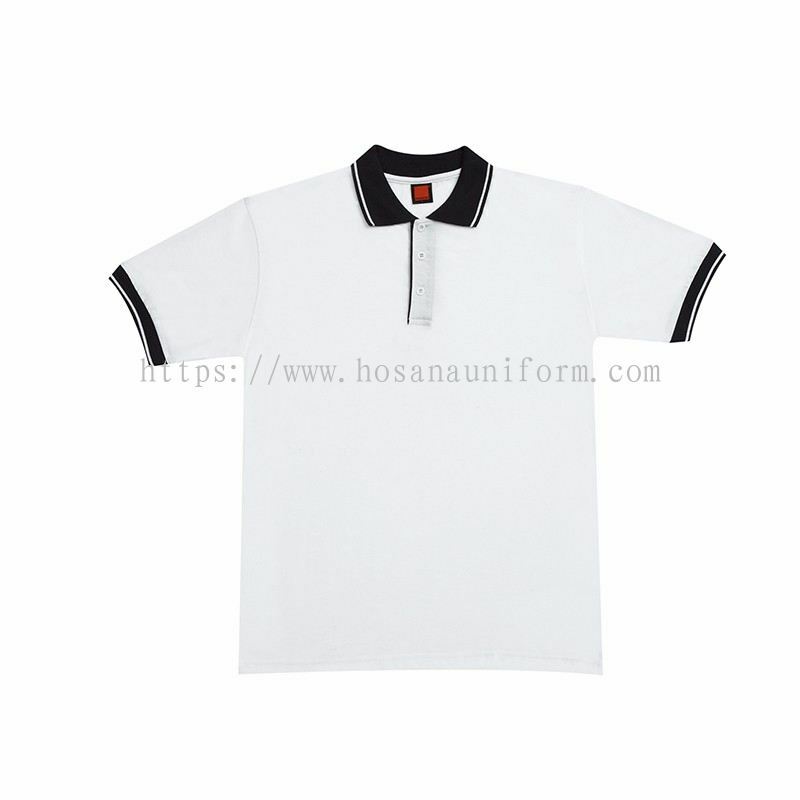 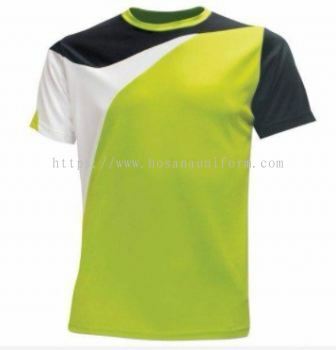 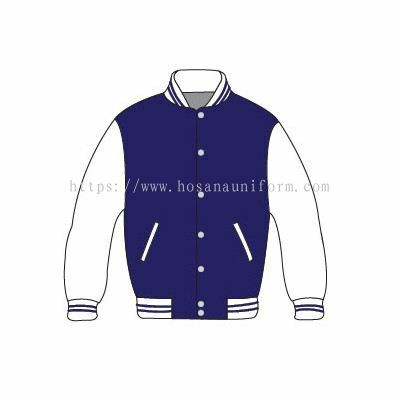 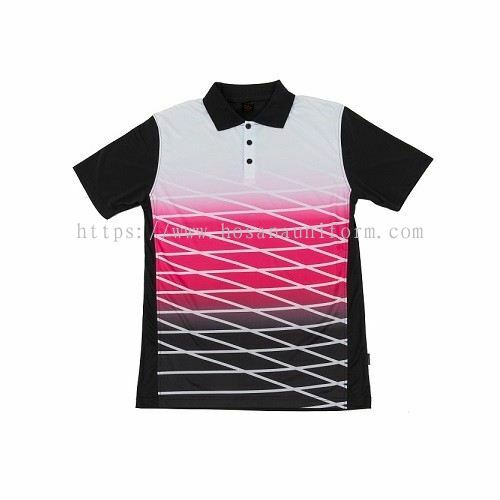 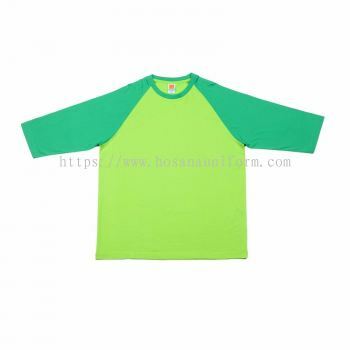 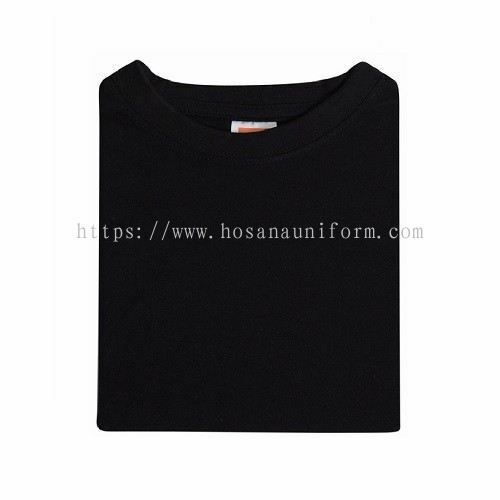 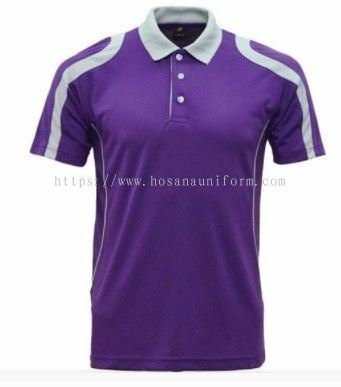 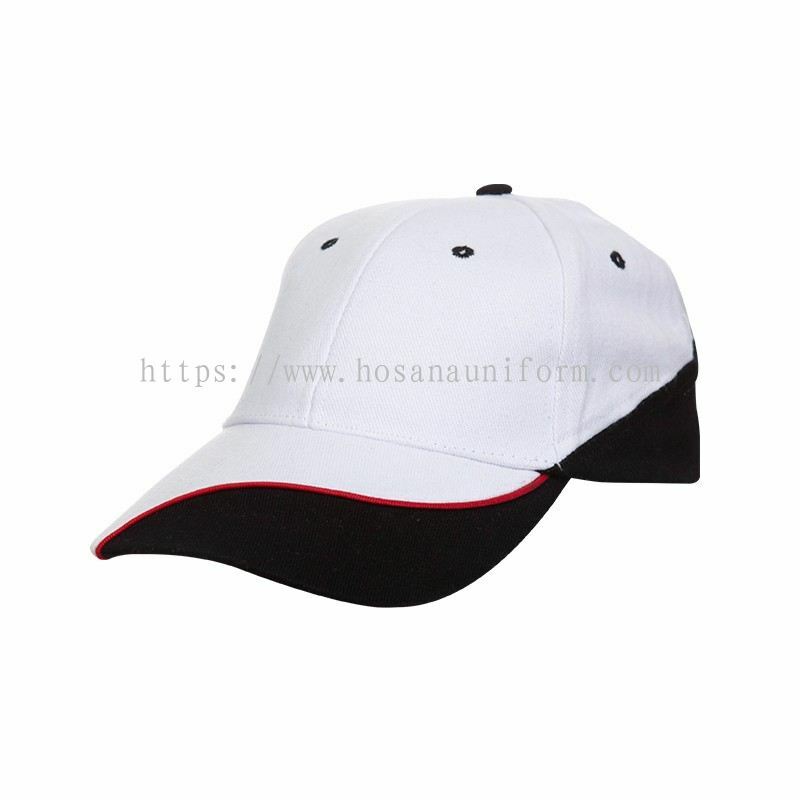 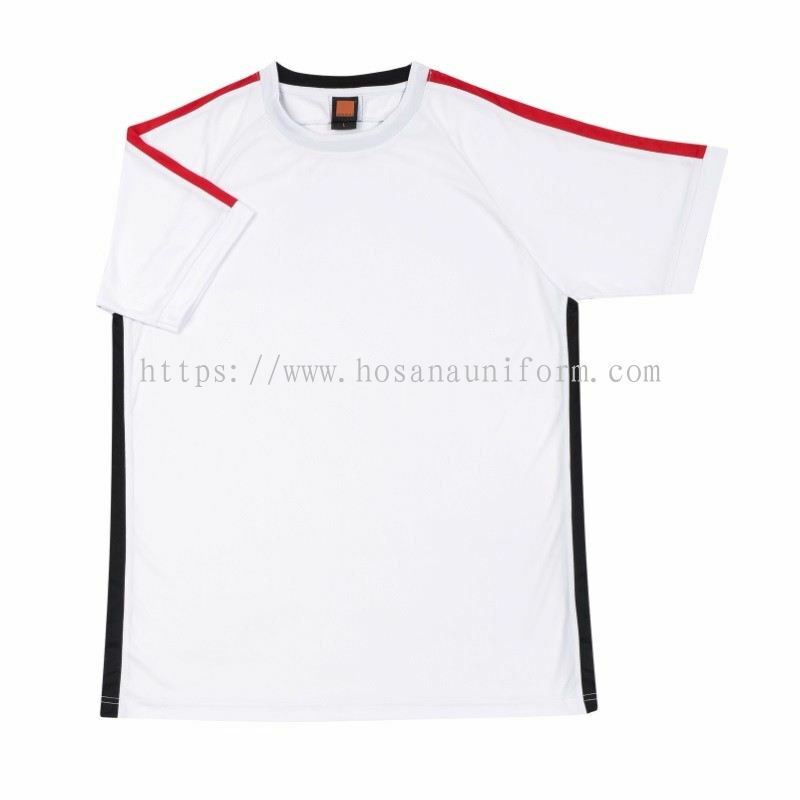 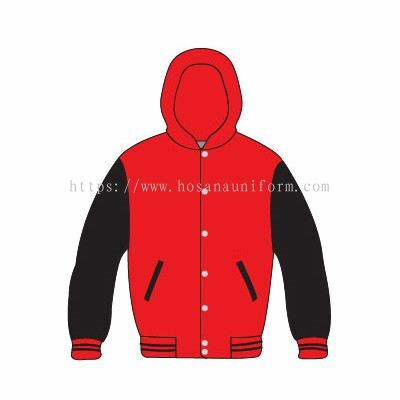 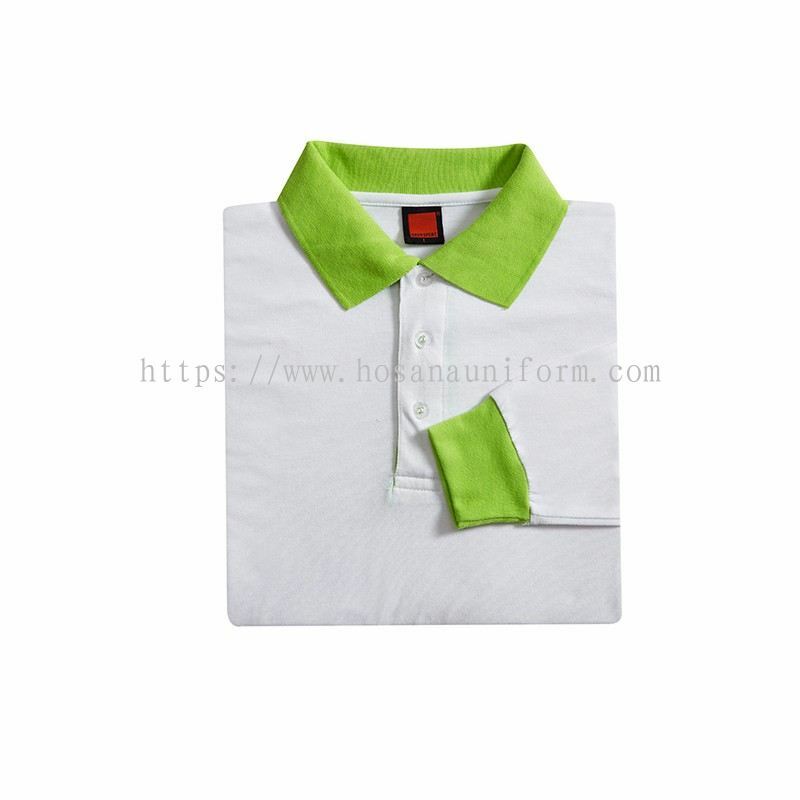 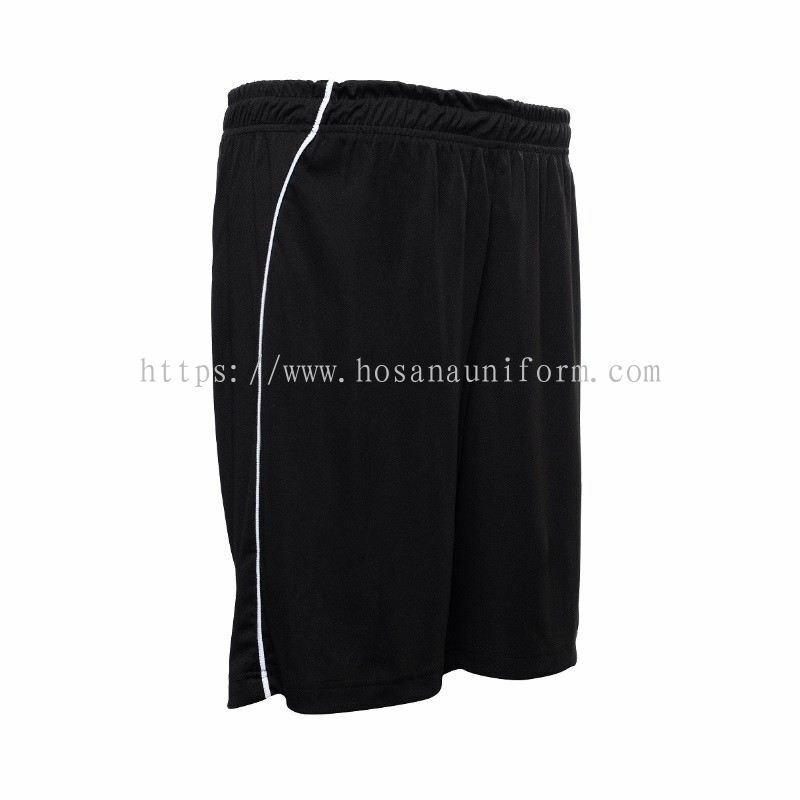 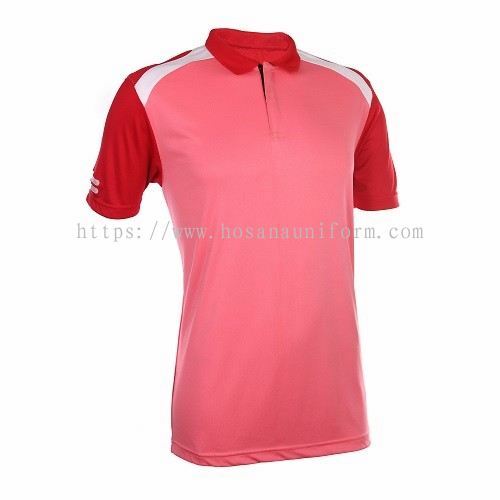 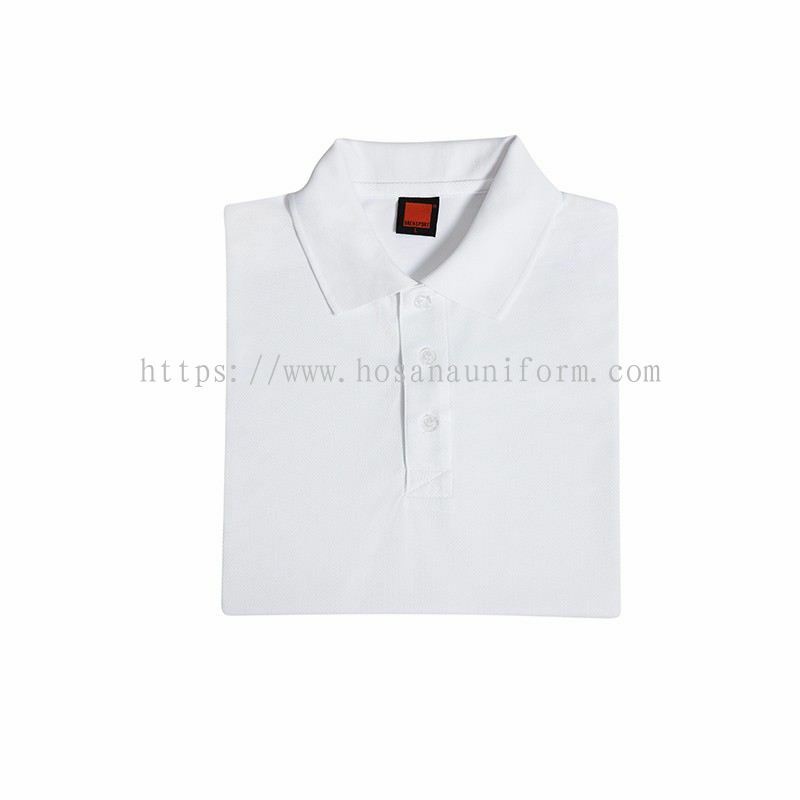 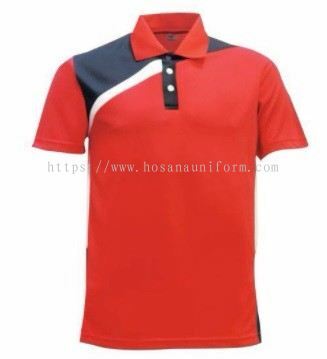 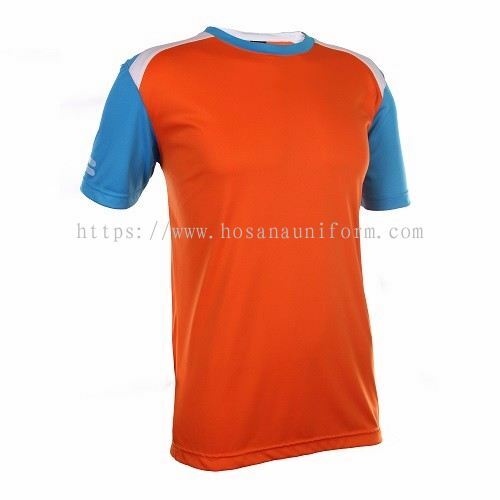 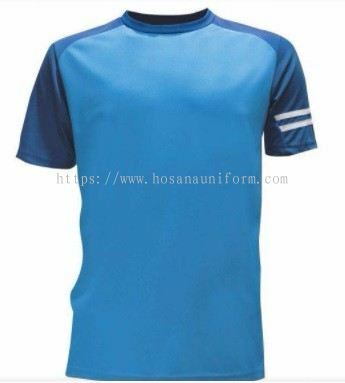 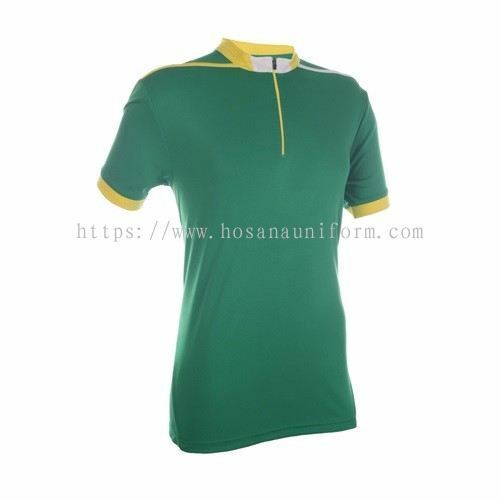 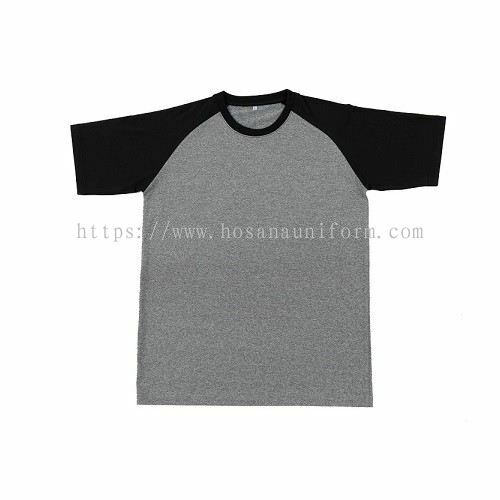 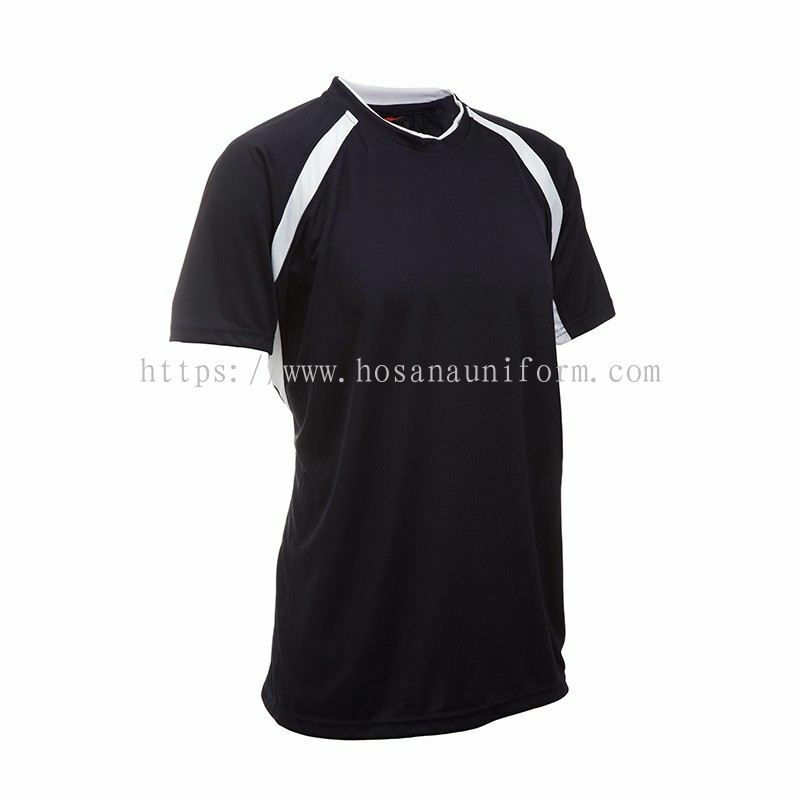 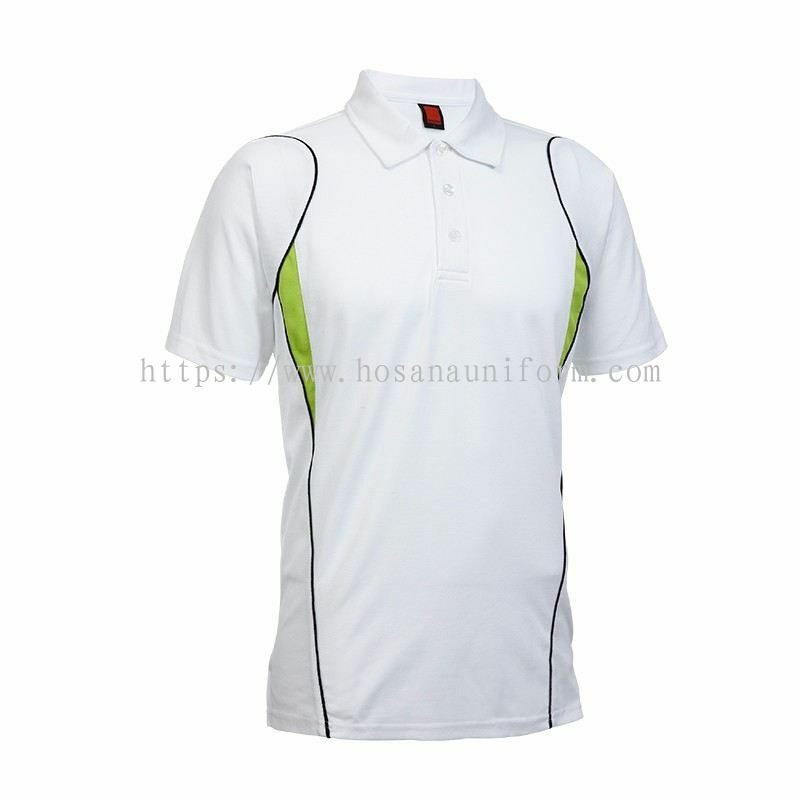 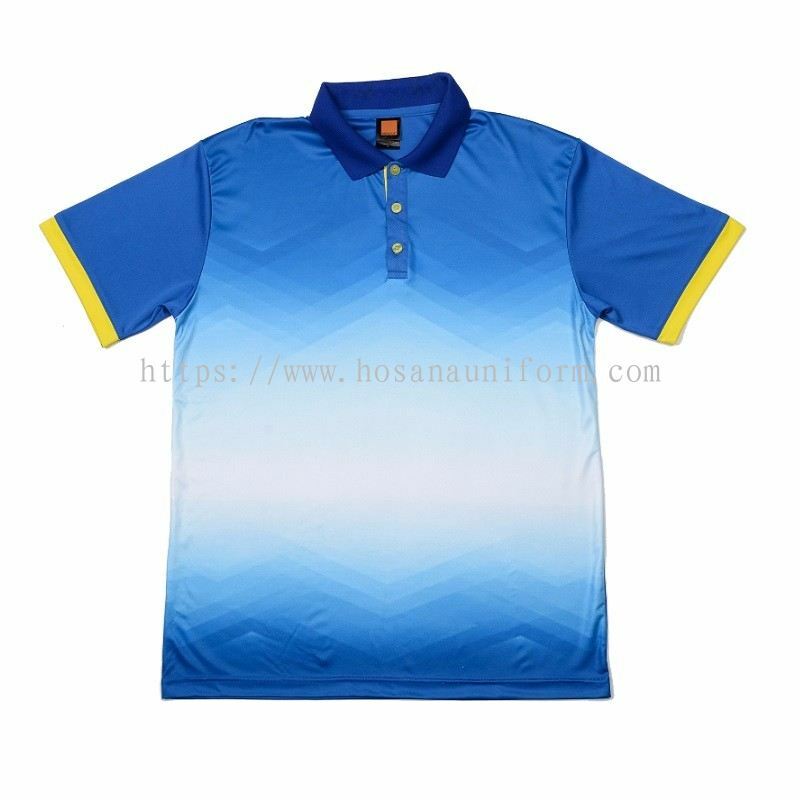 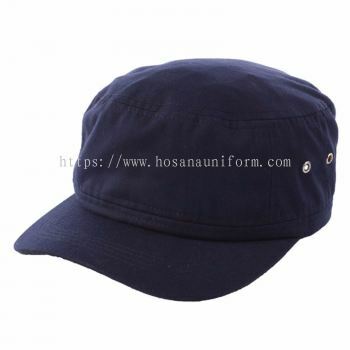 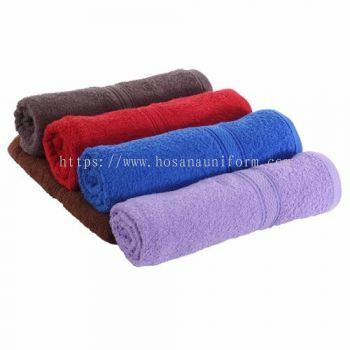 Hozannah Marketing Sdn Bhd is a company that supplies custom made uniform and premium gift. 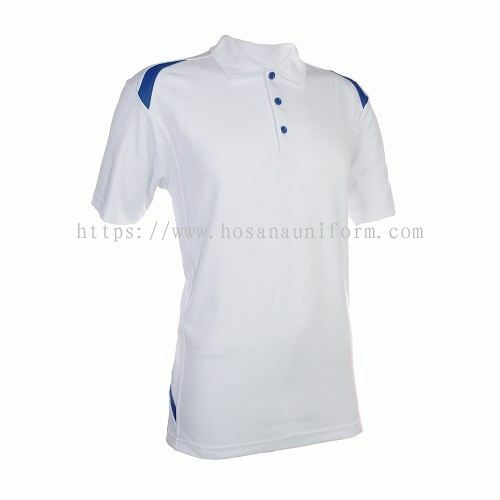 Our main office is located in Kuala Langat, Selangor, Malaysia. 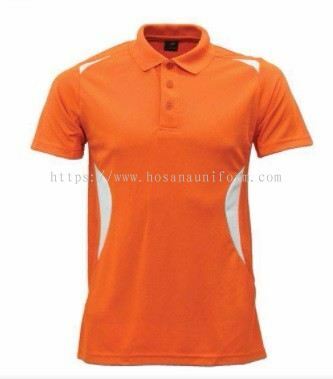 Hozannah withhold its reputation on providing quick turn-around, quality and excellent services in the industry. 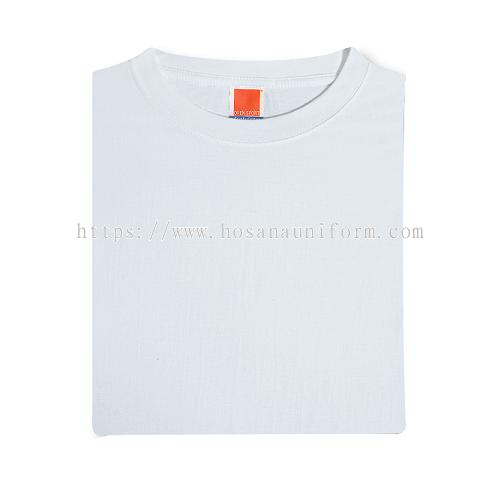 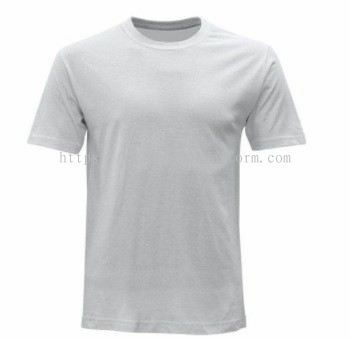 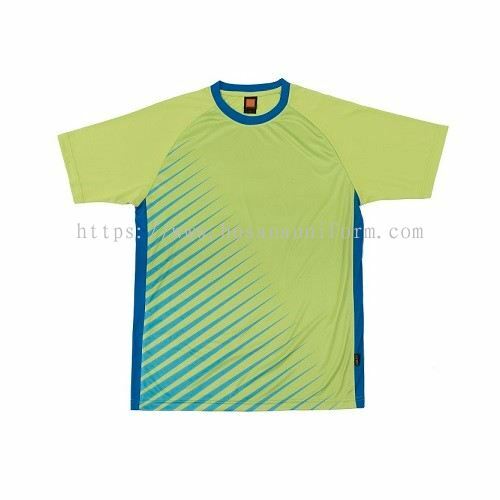 As a leading t-shirt and uniform specialist we give you your personalised T-shirt and create your exclusive image branding through your apparel. 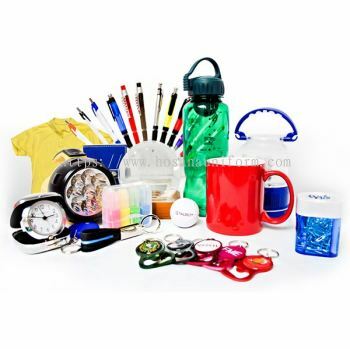 Other than than we are also the gift and premium specialist who personalized your gifts and make your brand shine. 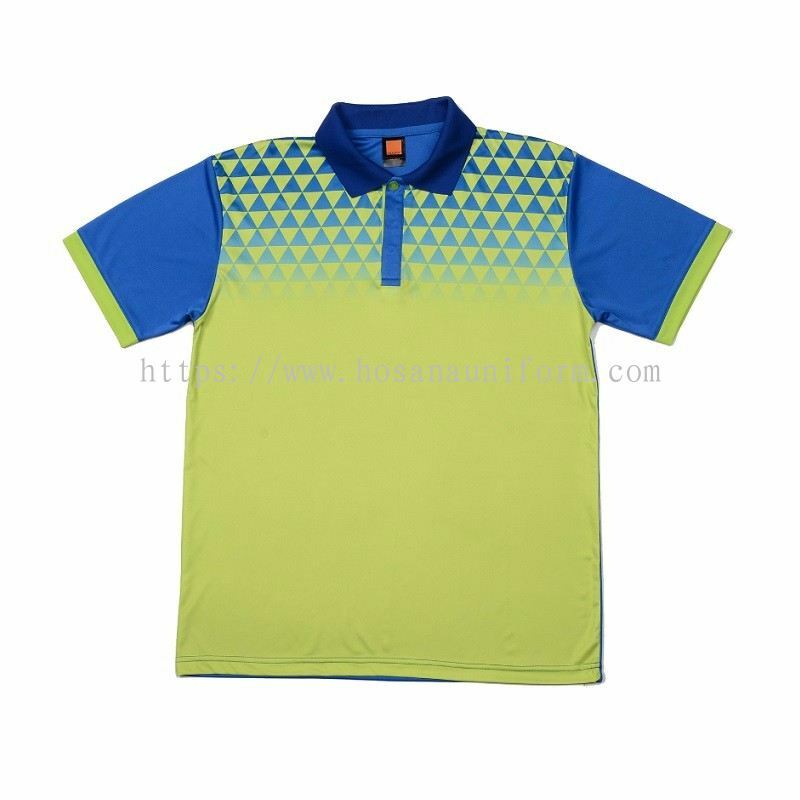 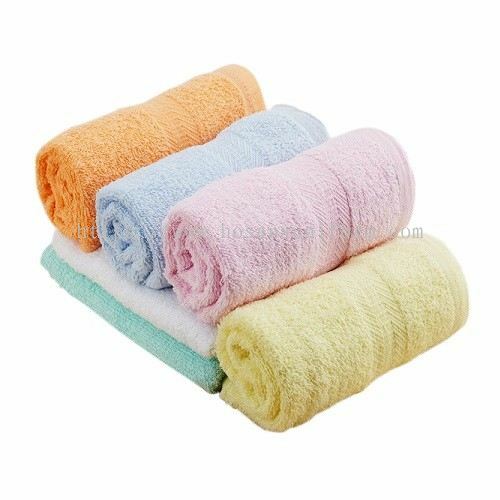 It could be a perfect product for every occasion to every company. Our range of souvenirs and corporate gifts including umbrella, cap, trophy, jersey and sportswear are also available in our business as well. 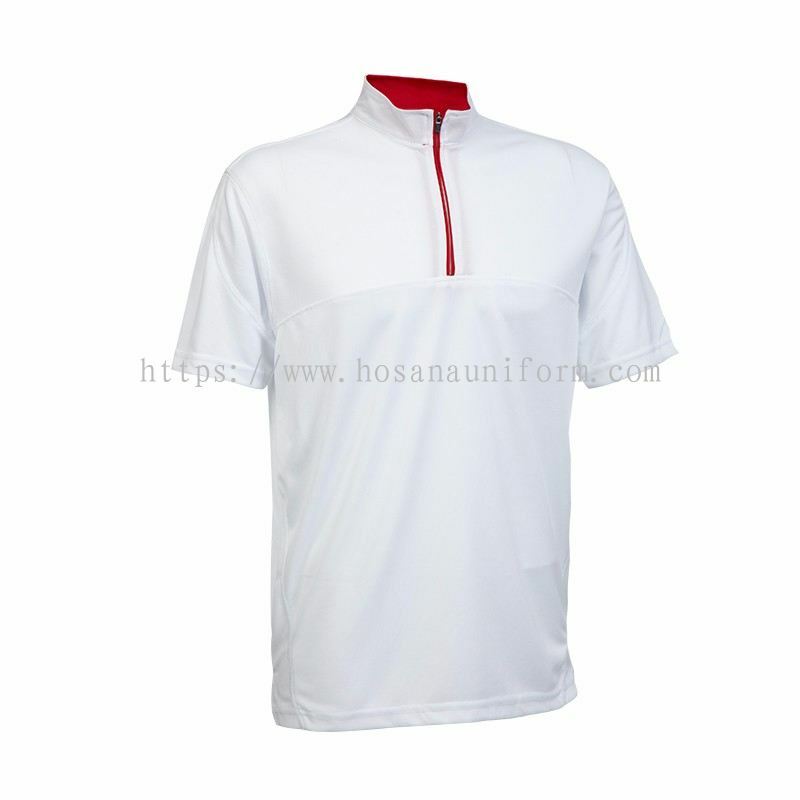 One of the benefit to create trophy and award is just like to achieve victory and honor in hand. 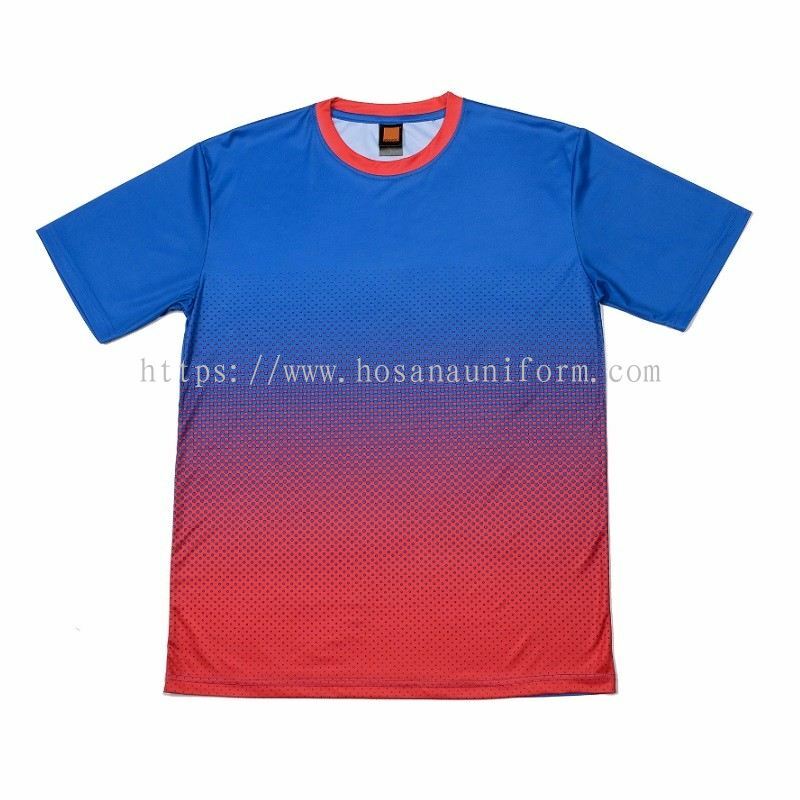 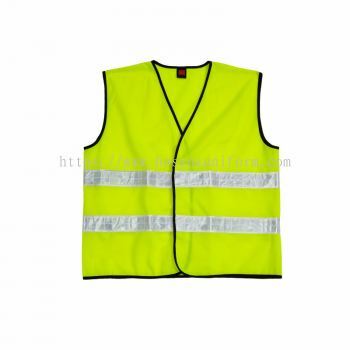 We aim to provide high quality products that fulfill our customers' needs for we strongly believe in delivery client's utility through serving the best and high quality of our cooperate. 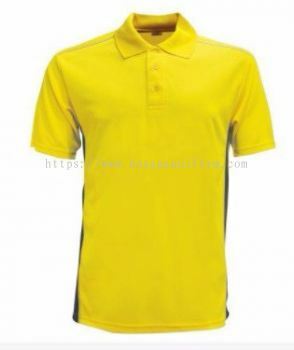 We are constantly improving and developing on our products and its range for we hope and fight for excellencies. On-time delivery and excellent services we're having can definitely cope to establish a long term supplier-consumers relationship. 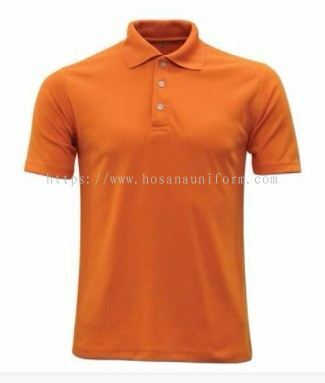 For all the efforts we made, we have achieved permanent acceptance from our customers.